Surrounded by hills, situated on a small promontory in the Croci di Calenzano area lies Villa Le Croci, a stylish country house whose origins date back to 16th century: it belonged to a noble Florentine family. 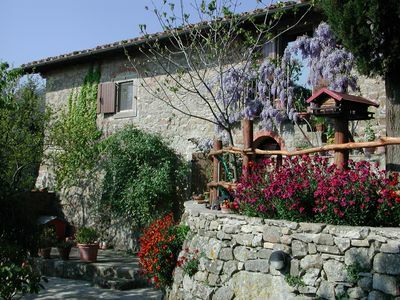 It has been renovated in 2011 and offers all the comforts a family or a group of friends could expect: a great panorama, a well kept garden and a swimming pool, a cool portico perfect for a delicious dinner with Tuscan products and of course the most common amenities like air conditioning, flat TVs and internet connection. 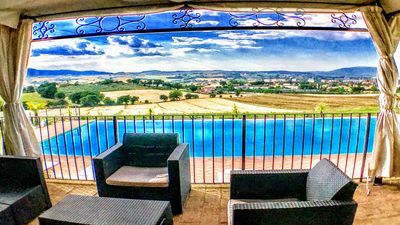 This quite place with rich oak trees, olive trees and vineyards is ideal for relaxing walks: it will not be difficult to meet fallow-deers, pheasants and hares. 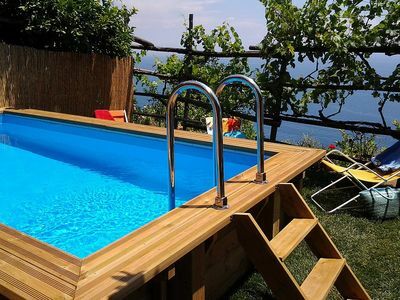 Particular attention has been dedicated to the garden and to the panoramic platform: equipped with every comfort, this area is ideal for outdoor living; the modern furniture includes tables, chairs, sofas and a barbeque. Under the portico lies a rectangular stylish table for 8 people where it is possible to have breakfast or lunch during the hot Tuscan summer. All around the swimming pool (14 x 7m) there are sunbeds and puff sofas. 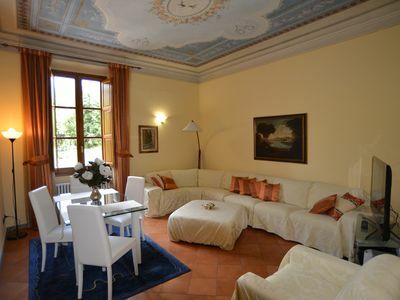 Villa Le Croci (220 sqm) has been renewed but many original decorations and materials like natural stone, beamed ceilings and terracotta roof tiles have been kept. 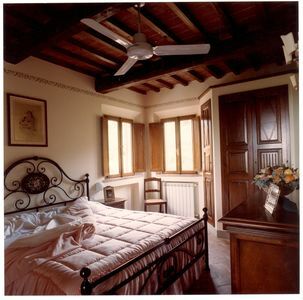 The furniture of the bedrooms belong to the classical Florentine art. 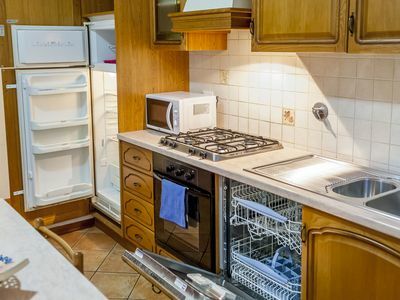 Ground floor: you will find a wide dining/living room with a wooden table for 8 people, a fully equipped kitchen (with microwave oven, American coffee machine and dishwasher). 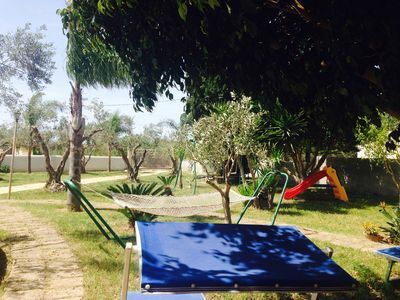 There is a thermo-fireplace, a double bedroom (2 single beds which can be joined) and a complete bathroom with a washing machine and double shower. The living room and the bedroom have both flat TVs and air conditioned. First floor: a wrought-iron scale leads you to the first floor. There are 3 double bedrooms (1 of them has 2 single beds that can be joined) and 3 complete bathrooms, 1 with bath tub and 2 with shower. Each bedroom has its own flat TV and air conditioned. 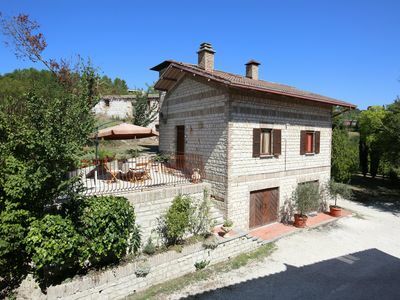 Included in the Price: Utility bills: water, gas, electricity; Internet Wi-fi. Excluded from the Price: Winter heating. Tourist tax to be paid in cash at the arrival. Security Deposit: All customers must pay at the arrival a deposit of 800,00€ (cash) at check-in. It will be returned after check-out in full, subject to deduction for damage caused. The property has 3 outdoor parking places. 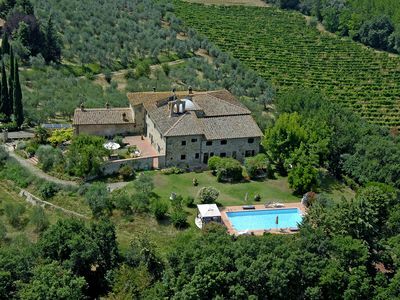 Located between Mugello and the metropolitan area of Florence (Prato and Pistoia), Villa Le Croci is really close to each kind of service. The village Croci di Calenzano is 1,5 km away and there is everything you need: a large supermarket (open on Sunday) and some shops. 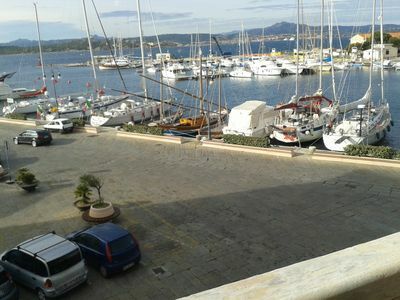 Main distances: Florence 20 km, Barberino del Mugello (Barberino Designer Outlet) 10 km, Autodromo del Mugello 15km, Tirrenian coast and Versilia 90 km, Siena and Chianti 95 km. 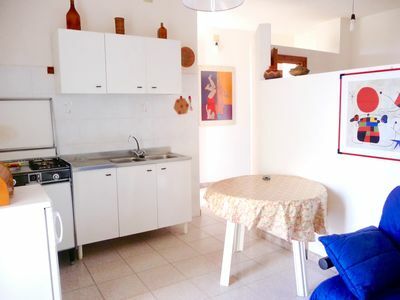 Casa Teide A: A welcoming apartment surrounded by a lemon and orange garden, with Free WI-FI. 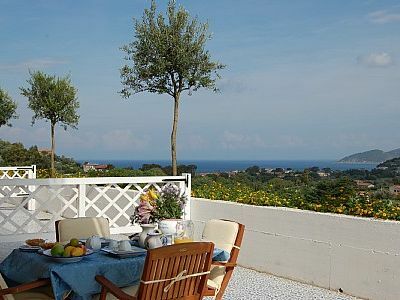 Casa Costabile: A welcoming apartment located on a hillside, facing the sea. 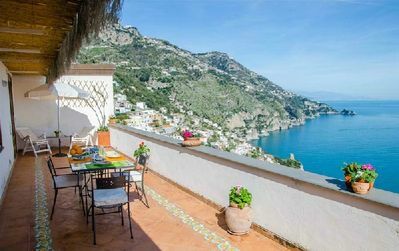 Villa Fanciulla: A splendid three-story villa made of stone, with Free WI-FI. 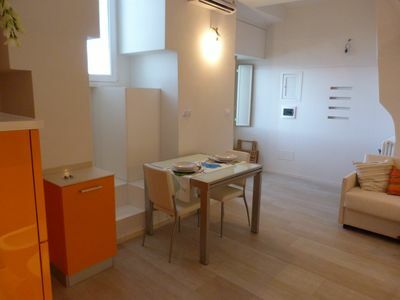 (Text automatically translated) Pretty quiet apartment, furnished with care. 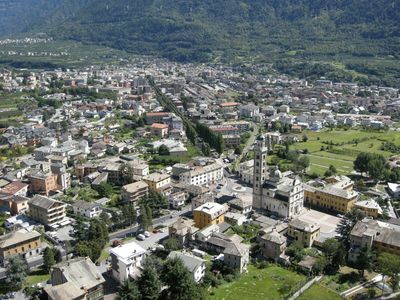 It 's the ideal place to spend a pleasant stay relaxing and tranquility in one of the most famous places of Valtellina.